Previously we have created our differencing / child disks. Lets first set our iscsi target with Starwind San Free by creating two targets and attaching one disk in each target. Then lets boot our diskless computers over the network with TinyPXE Server. We will use the below ipxe scripts (one for each network booting computer). Replace ‘X’ below with the target number (1 or 2) on line 3 and 5. And here we go, we have X diskless computers booted over the network using differencing disks on the iscsi target. Windows server iscsi target is a nice product allowing one to boot diskless computers over the network (using iscsi). 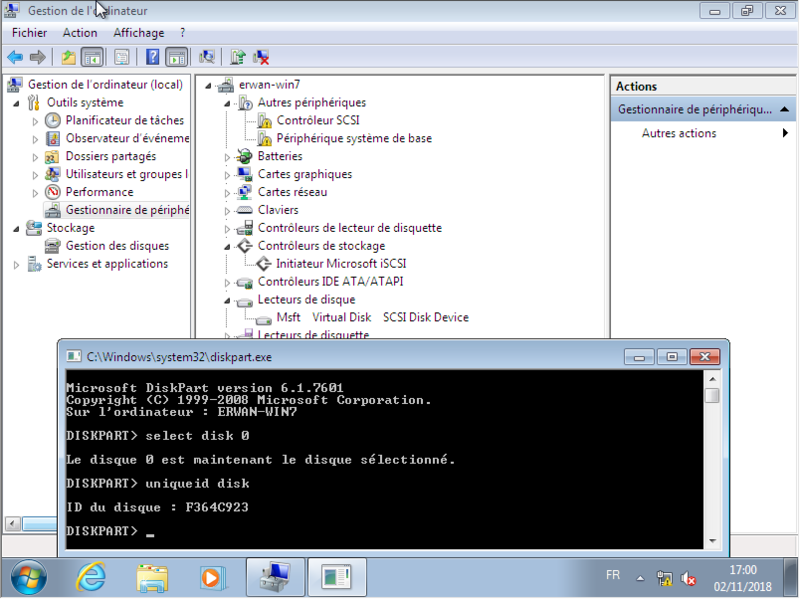 Furthermore, windows iscsi target supports differencing virtual hard disks (vhd) allowing one to build a « master » (parent) disk and then create differencing disks thus leaving the master disk untouched.